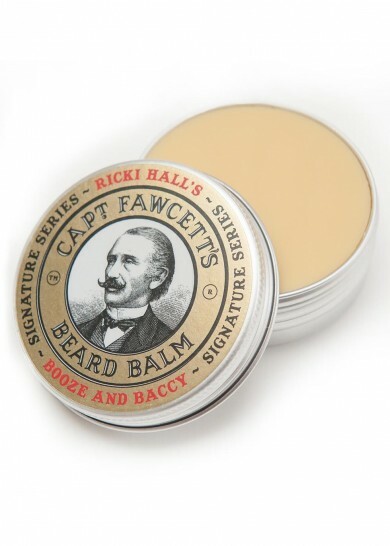 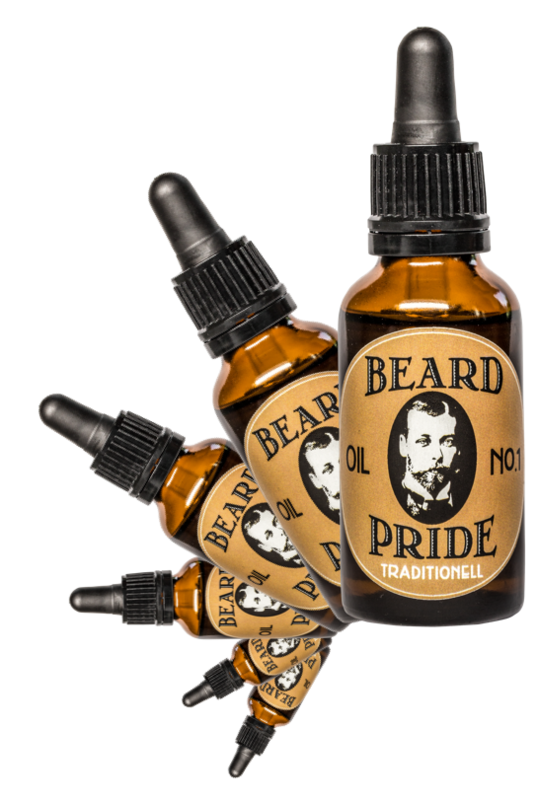 Following naturally on from the hugely popular Ricki Hall ‚Booze & Baccy‘ Beard Oil & Moustache Wax comes this rather magnificent Beard Balm. 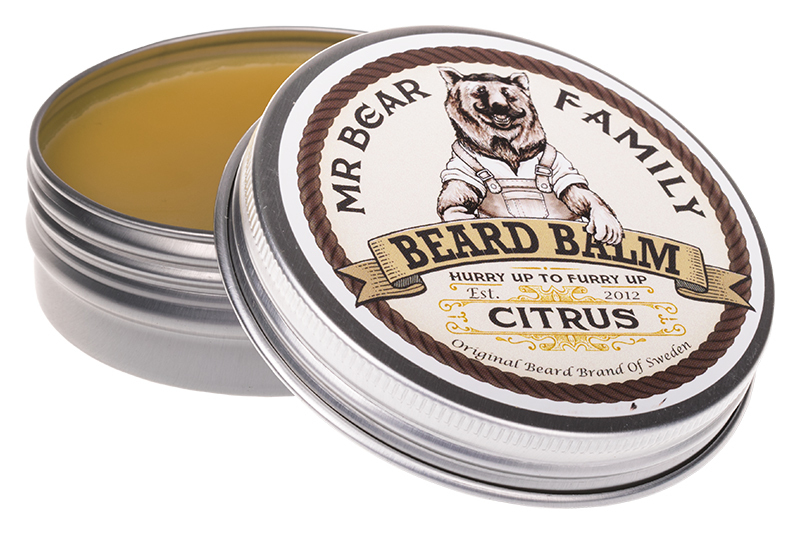 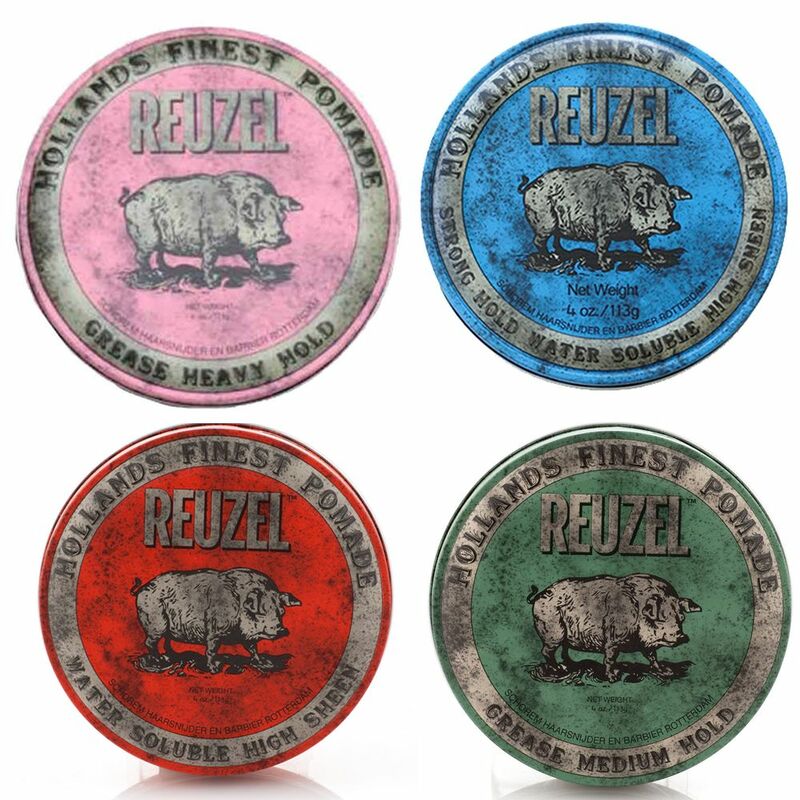 A unique fusion of 5 base creams and exotic waxes along with 10 essential oils, qualify this handmade pomade as a simply must have addition to any gentleman’s grooming arsenal. 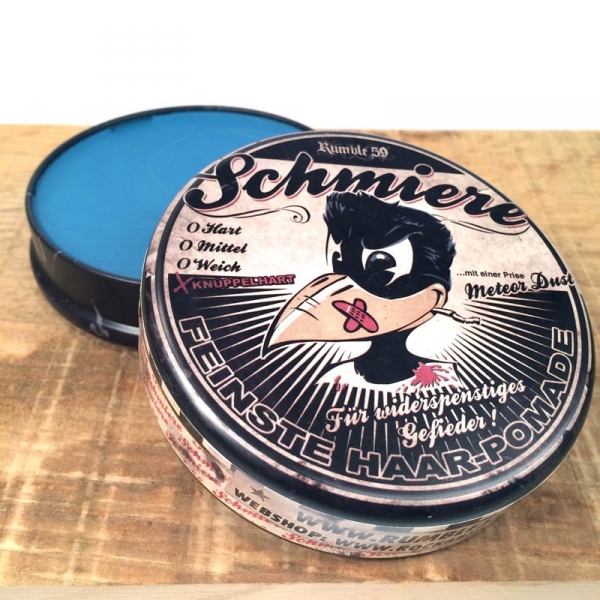 Schmiere – Pomade for medium and gorgeous feathers – for your „feathers“ always staying gorgeous and keeping their shape!